So you like Red Wing boots eh? Well, you have great taste. 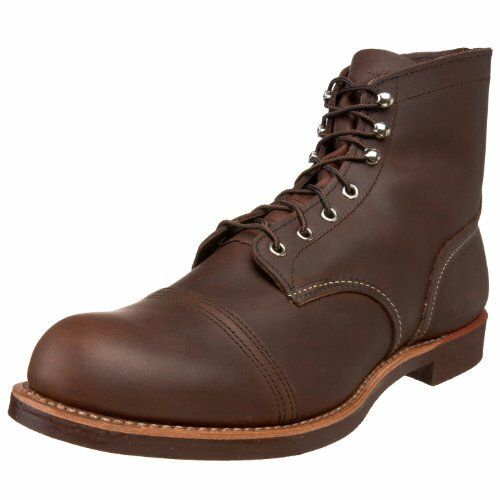 Red Wing still makes some of the very best leather boots around. They use full grain leather and Goodyear welts on all of their designs. Not only that, but their boots also look really great. But which style should you choose? 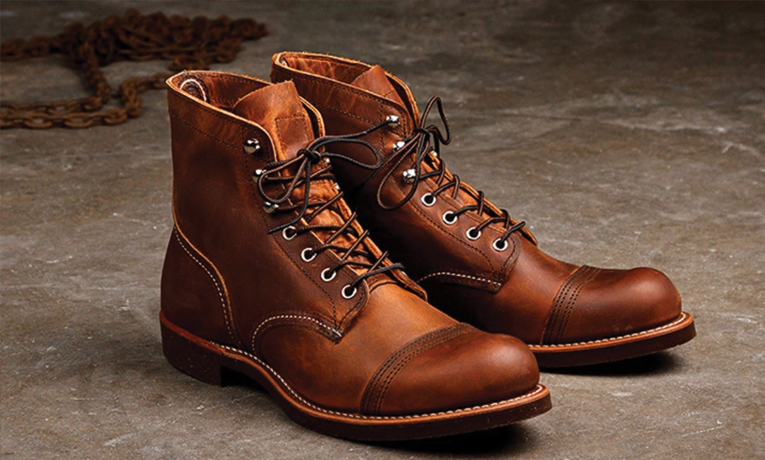 Well, we have gathered and listed our favorite 5 Red Wing boots below. Up first is the Red Wing Heritage Moc boot. 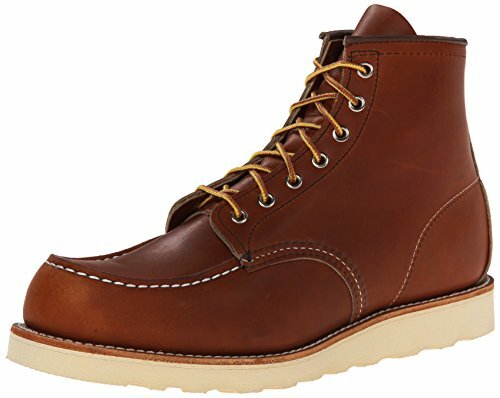 These are some of the most versatile boots offered by Red Wing. They can be easily dressed up or dressed down depending on the occasion. Their rubber outsole provide an extra level of grip for those of you that live in colder climates that may have ice build-up. Overall these are an excellent choice. Next is my personal favorite, the Red Wing Heritage Iron Ranger. This 6 inch boot is an absolute classic. The cork outsole lacks the same grip as the moc above, but the styling in my opinion is just perfect. 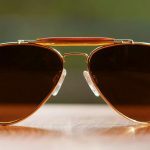 Pair these with your favorite jeans and you are looking slick. The Red Wing Heritage work chukka is next. This is a 1960’s inspired chukka boot that will never go out of style. Again, like the mocs, these can be worn with dressier clothing but also just around town casually. 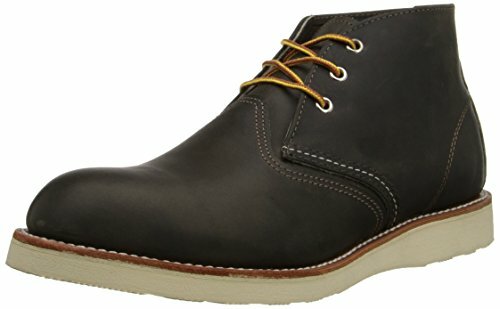 I love chukka’s for their low key and low weight look. 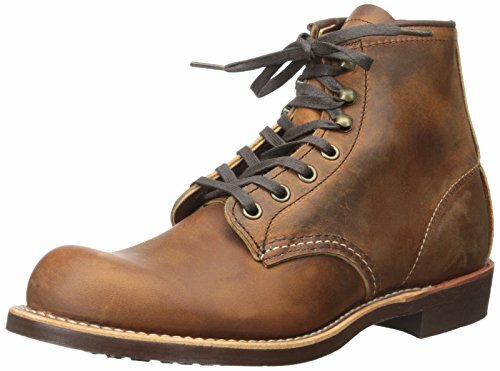 And I would argue that Red Wing makes one of the best chukkas in the business. Moving on to the more work-focused pairs of Red Wings out there. The first is the Red Wing Heritage Blacksmith work boot. 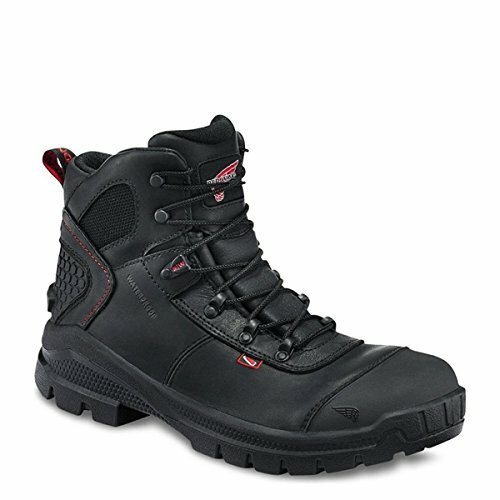 These are arguably some of the nicest workboots around. Triple stitched, with an amazing Vibram outsole, these boots are tough enough to be abused on the job site but also look good while doing it. Last, we have sort of the odd-ball of the bunch. Red Wing makes a great pair of water proof electrical hazard boots. And they don’t break the bank either. I’d consider either of these models if you in the trades. 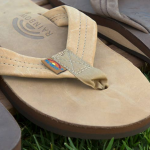 The product is natural leather and its easy for scuffs to happen but they rub out.This can be removed by a soft dry cloth and lightly buffed out the scuffs. Fit Recommendation - Many customers size down ½ to 1 full size. © 2018 Buy This Once. All rights reserved.